Hyundai i40 Review 2019 | What Car? Close down your spreadsheet and make your way over to the office window for a moment. What do you see in the car park? Probably a fair few German executive cars. But what if you want to stand out a bit? Well, something you don’t see quite so often is the Hyundai i40. It’s unusually stylish for an executive motor and has the ingredients that company car drivers love: a diesel engine for low CO2 emissions and good fuel economy, good space and plenty of equipment. Trouble is, there’s a reason you see a lot of German executive cars – they’re very good. 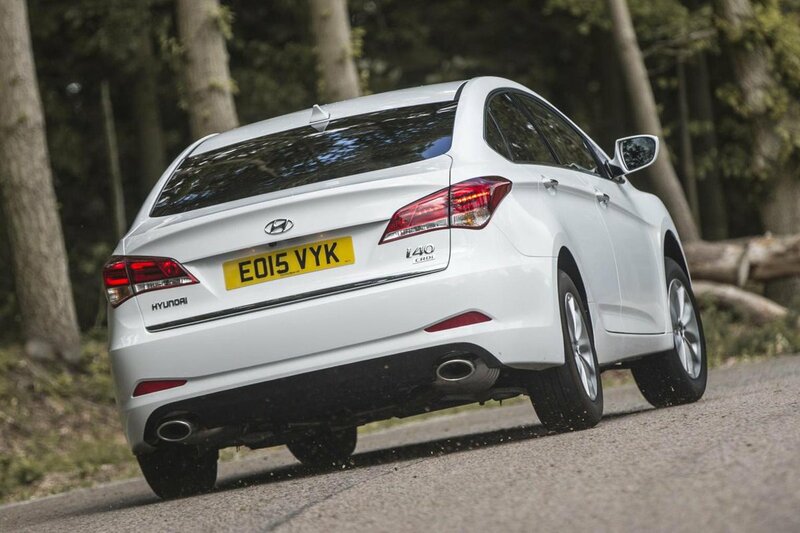 Indeed, the i40 has to take on and beat cars such as the Audi A4, BMW 3 Series and Mercedes-Benz C-Class, as well as the Ford Mondeo and Skoda Superb. 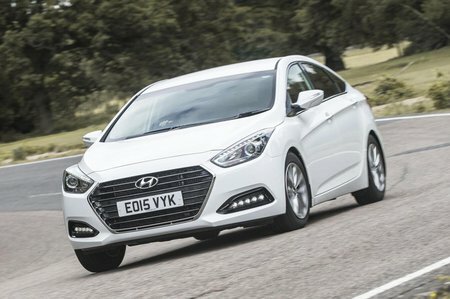 Read on to see if the i40 can indeed beat its rivals as we tell you what it’s like to drive, how practical it is and how cheap it is to run. And, if you decide you want one, then head to our deals page for the best prices.